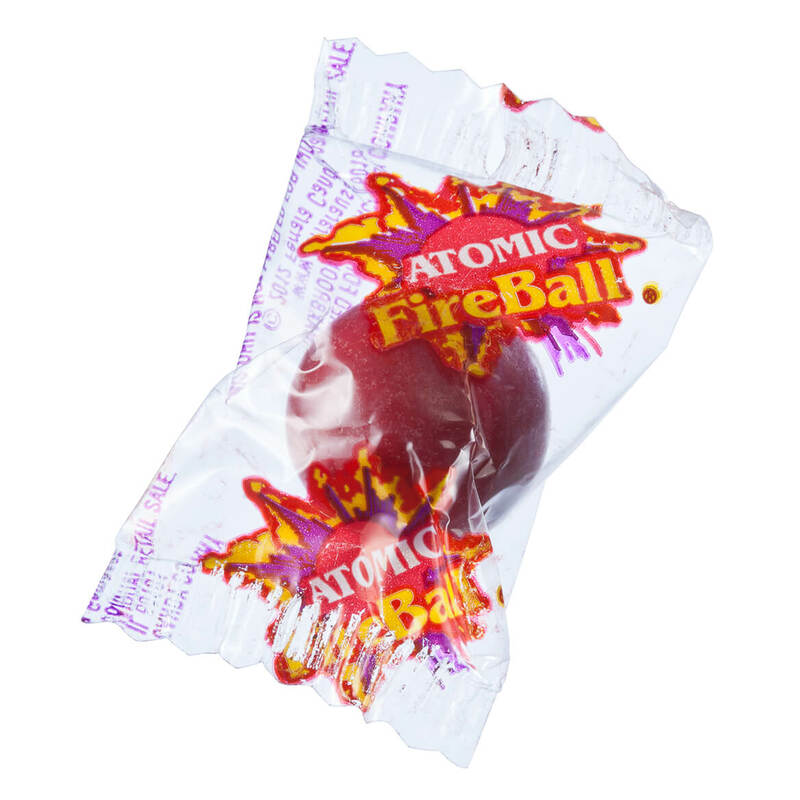 I did not think these fireballs still existed! I was so surprised to find them, reminding me of my childhood. I WAS THRILLED TO FIND A PLACE WHERE I COULD ORDER ONE OF MY FAVORITE SWEETS. 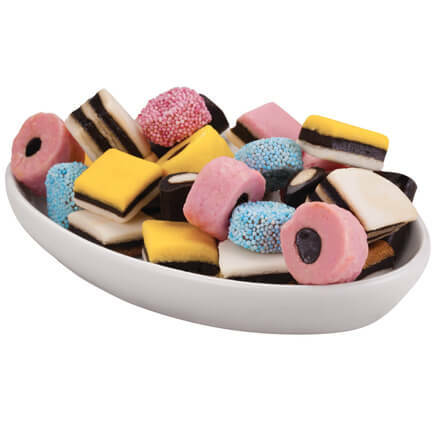 I WILL ORDER AGAIN AND MAY TRY SOME OTHER FAVORTIE CANDIES THAT I NOTICED IN THE CATOLOG. 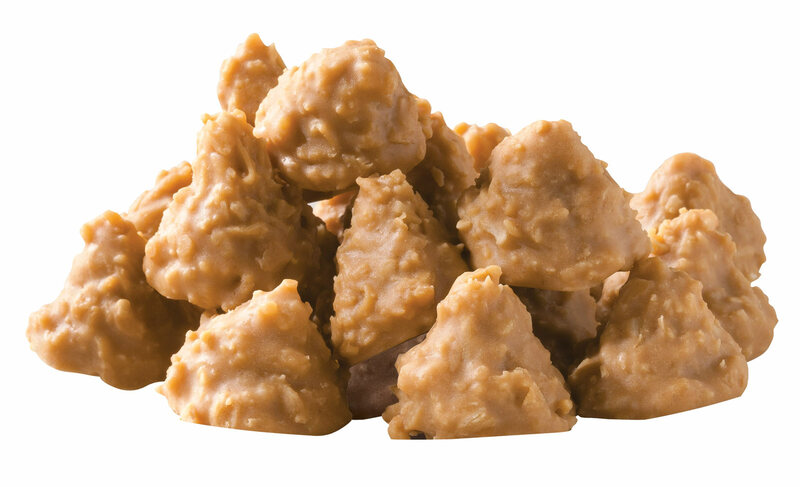 My grandchildren love these and fight their grandfather for them!! I like this kind of candy. It is fast and easy to order it. To display at our 20's theme party. Candy still has the original hot flavor I remember. 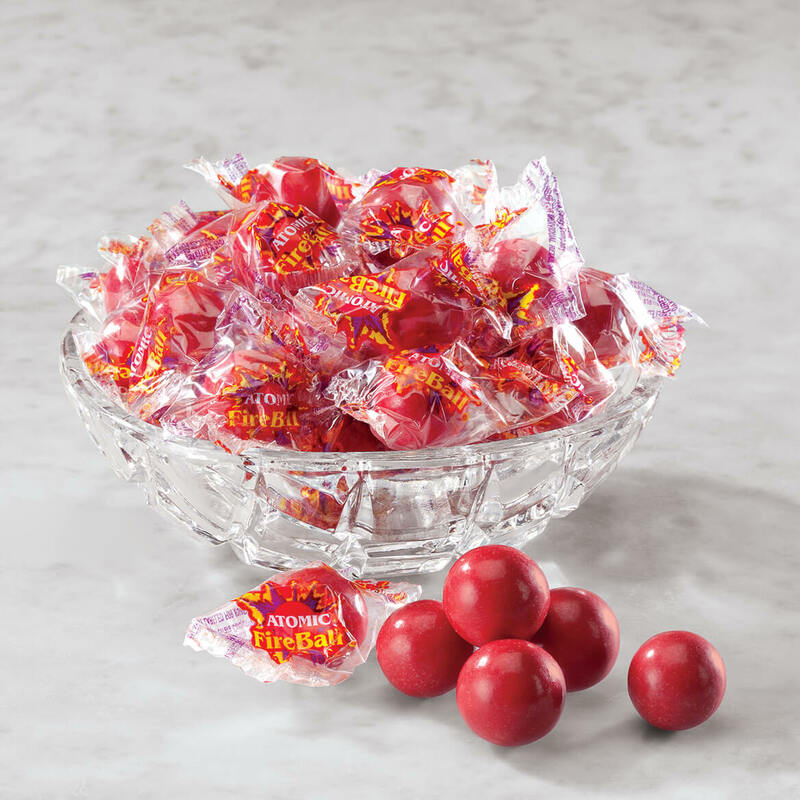 Great old - fashioned candy. 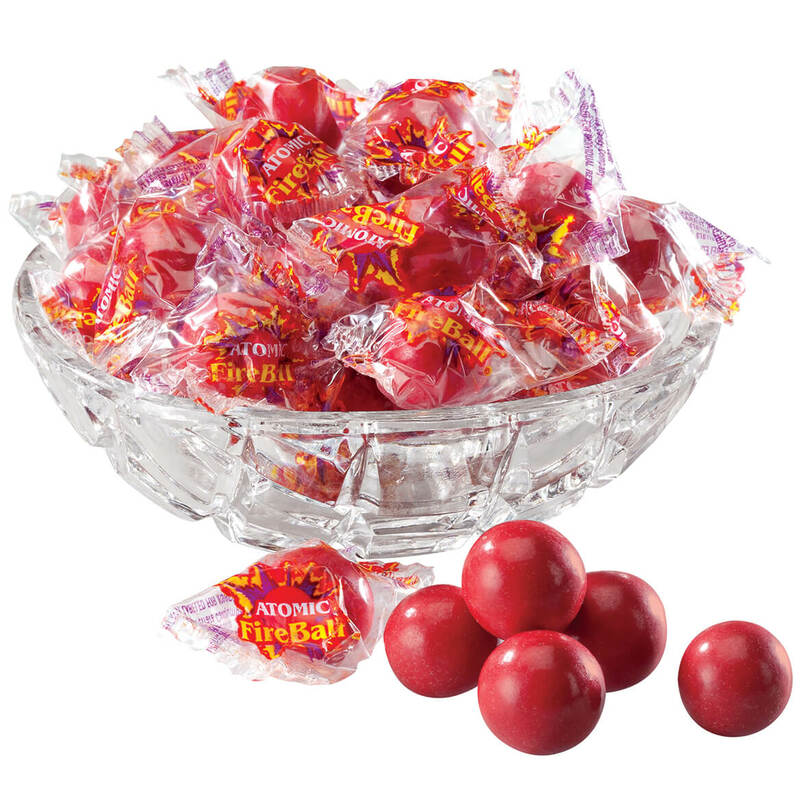 I love the sharp temporary taste and then the soothing taste of the candy. My husband drives a lot and has always loved these to keep from smoking!! Nothing like a little burst of flame in your mouth to clean the palate. They make my eyes water. I get a red thumb and forefinger from having to take it out of my mouth so often. Love that burn! I work in an office and everyone will enjoy finding these in my candy jar. 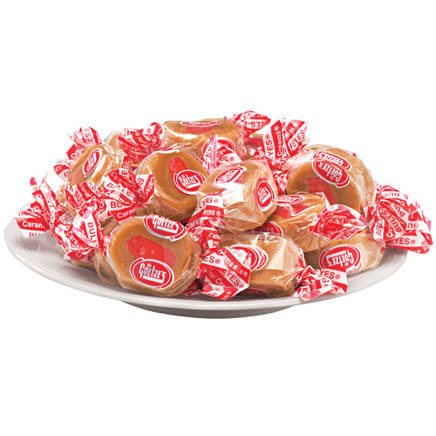 Old fashioned candy brings back good memories. Having a party for Parents and think everyone will enjoy! THESE ARE VERY HARD TO FIND. MY HUSBAND LOVES THESE. Great to melt in my morning coffee! Have a heart monitor and someone who writes shorthand ready to register your first experience with these. To give to a friend who likes hot things. One of my Husbands favorite. Perfect for his stocking!!! My husband loved these as a child. Takes me back to my childhood. Have loved these for ever!!! Time to quit smoking!! Caramel Coconut Fudge Stacks, 16 oz. 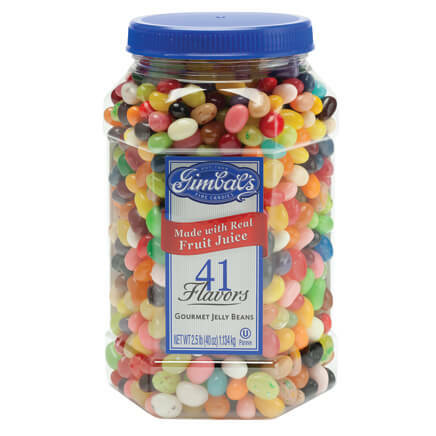 Gimbal's Gourmet Jelly Beans - 40 oz. 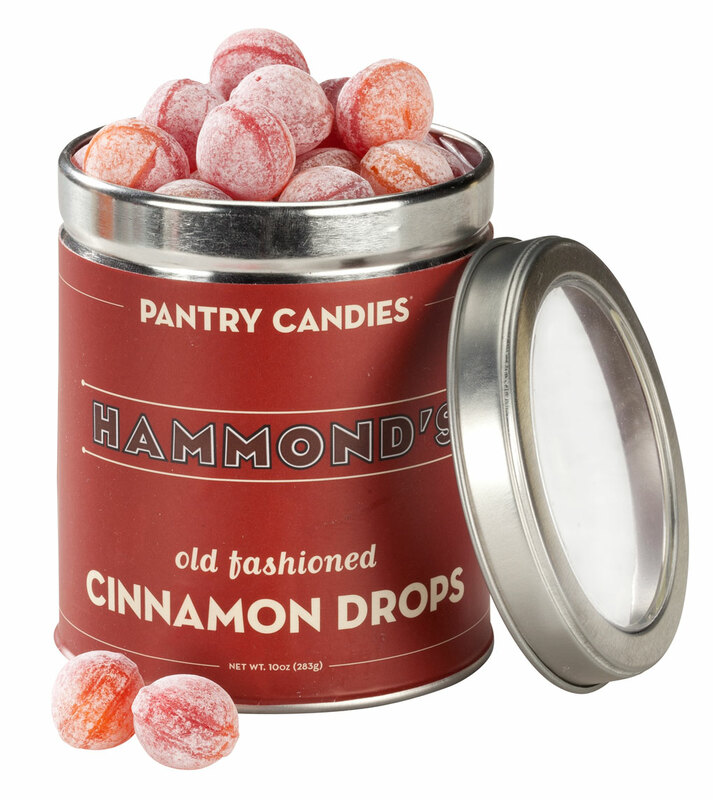 Hammond's® Old Fashioned Cinnamon Drops Tin, 10 oz.